Can I Be Arrested for a Sexually Explicit Snapchat Post? 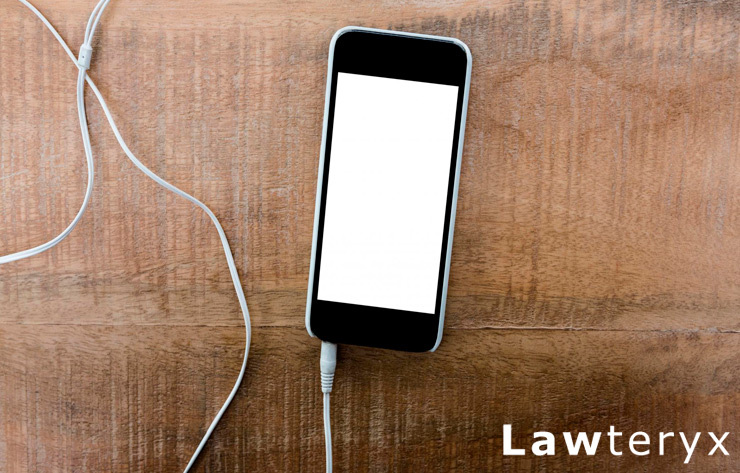 Home / Blog / Criminal Law / Can You Be Arrested Because of a Snapchat Post? You want to know one of the easiest ways to get yourself in trouble these days and possibly arrested? Post something on social media that you know, deep down, you shouldn’t be posting. What’s illegal to post on social media? Snapchat posts, which have both multimedia photo and messaging capabilities, have taken down individuals in all types of positions: teachers, law enforcement officers, CEOs, you name it. We’ve seen many people lose jobs over their questionable posts, but did you know that you can also get arrested over social media posts? You’ll need to contact a criminal defense attorney if you’re charged with illegal Snapchat activity.